The President of Chile, Dr Michelle Bachelet (photographed, right) will deliver the 12th Annual Nelson Mandela Lecture in Cape Town under the theme ‘Building social cohesion through active citizenship’ on Saturday 9 August 2014. This is the second time that the lecture will be held in Cape Town, with the event previously being hosted in the city in 2012. 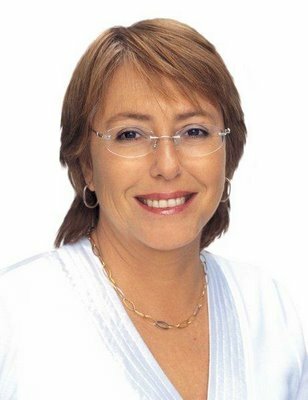 Dr Bachelet is a respected women’s rights activist and the first executive director of the United Nations Entity for Gender Equality and the Empowerment of Women (UN Women). The theme of this year’s lecture, ‘Building social cohesion through active citizenship’, has been distilled into three sub-themes: education for participation, democratic cooperation through the notion of community, and identity and alienation – with a specific focus on youth. 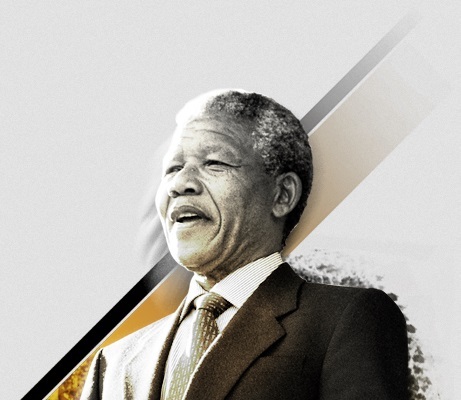 ‘The City of Cape Town is proud to host the 12th Annual Nelson Mandela Lecture, marking the 52nd anniversary of Nelson Mandela’s capture on 5 August 1962. Fittingly, the lecture will be delivered at the Cape Town City Hall – a significant and poignant venue where Madiba gave his inaugural address after being released from prison in 1990. We welcome the many dignitaries to our city for the event, among them Dr Michelle Bachelet,’ said the City’s Mayoral Committee Member for Tourism, Events and Marketing, Councillor Garreth Bloor. The date of this year’s lecture, 9 August, has further significance as it is National Women’s Day, marking the anniversary of one of the largest demonstrations staged in South Africa in 1956 when some 50 000 women marched to Pretoria’s Union Buildings to present a petition opposing the country’s pass laws. The lecture takes place between 15:00 and 16:00 on Saturday 9 August 2014. 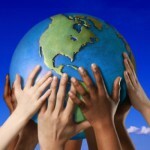 For more information visit www.nelsonmandela.org.